In the early 2000s, it seemed like service-oriented architecture (SOA) was going to transform the way we built and integrated applications. That turned out not to be the case, however, and RESTful APIs have recently proved to enable true digital transformation, delivering flexible app integration capable of widespread adoption. 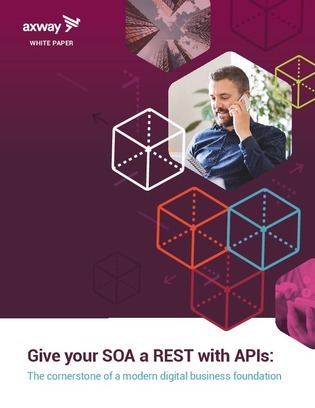 Open this whitepaper for expert tips and best practices for moving to an API-based architecture.